In collaboration with Simon Pope, Matthew Fuller & Graham Harwood. Technically I/O/D was a Macromedia Director Projector with associated files that was small enough to be compressed onto one High Density disk. That we choose the size to be restricted by the limitations of the most mundane and cheapest storage device was important, because it meant that I/O/D was very easy for people to copy for their friends – or surreptitiously leave on the computers of their enemies. It also meant that because of its relatively small size it was quite feasible for it to be made available over computer networks such as the internet and on Bulletin Board Services. Distribution over the networks is in fact the major way in which I/O/D was moved around. Remember this was a time when internet access was very limited in comparison to the present day. 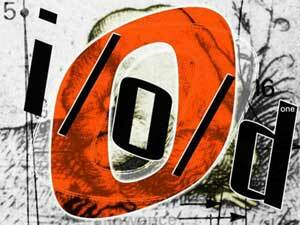 I/O/D was specifically an anti-elitist contribution to the development of the nets as a ‘gift economy’. 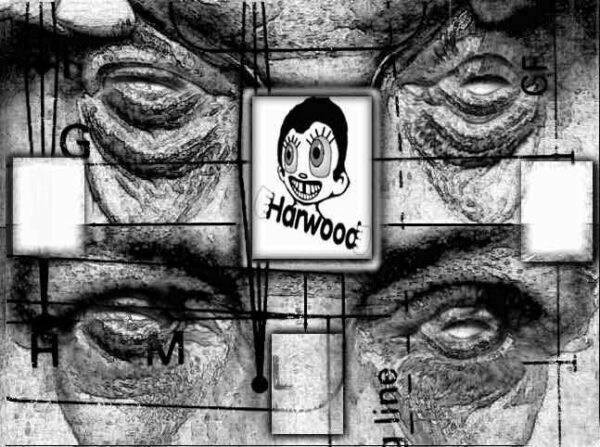 Consequently, it was also a way of producing some effects whilst avoiding getting too enmeshed with the humourless circus of reputation and career making that the techno-theory genre was fast becoming.